Roam through nearly two acres of beautifully landscaped, lush gardens where you’ll have plenty of opportunities to stop and smell the roses. The Mather incorporates “green” building strategies for water savings, energy efficiency, and indoor environmental quality. The Mather has earned Gold LEED certification. 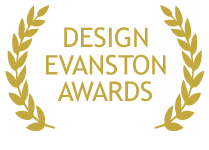 Awarded by Design Evanston, an advocacy organization promoting good design. 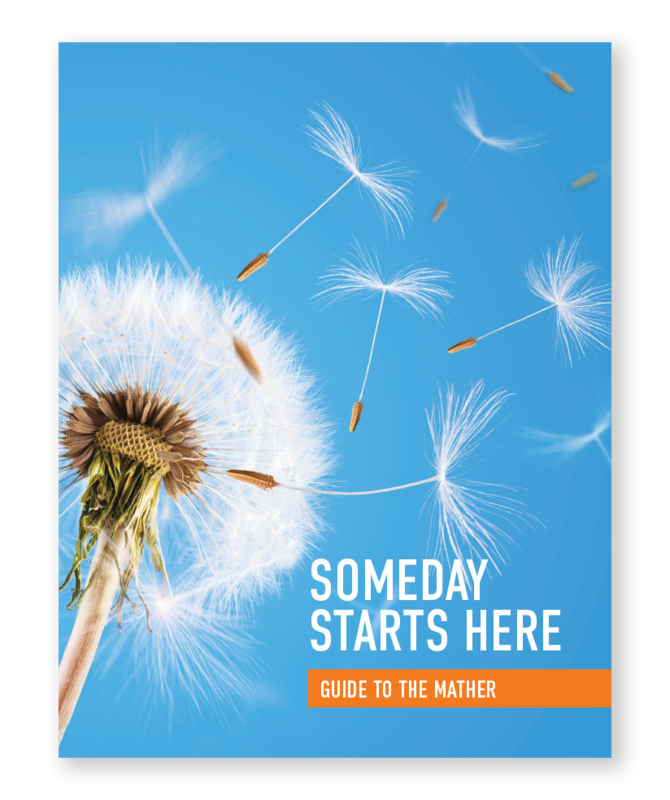 Identifies significant aesthetic and functional improvements in the Evanston community.